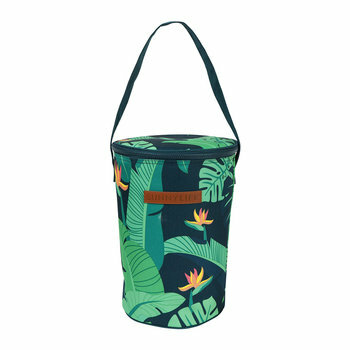 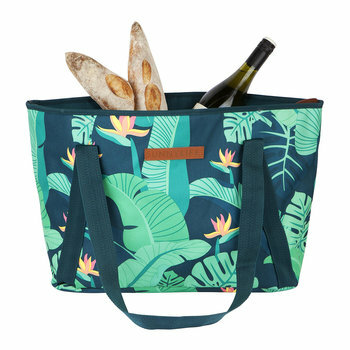 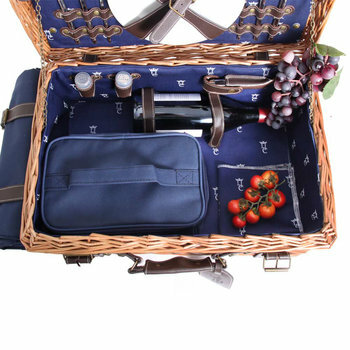 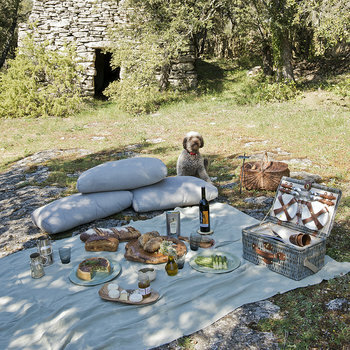 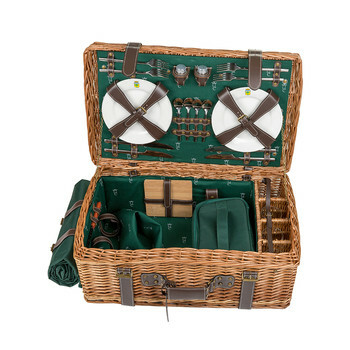 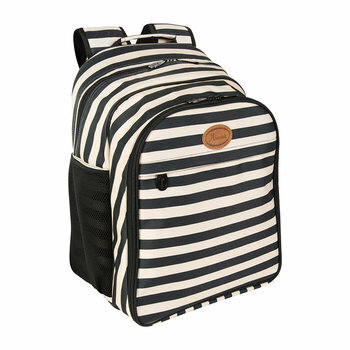 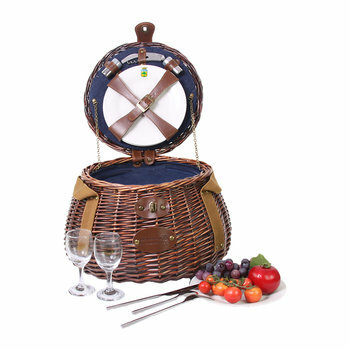 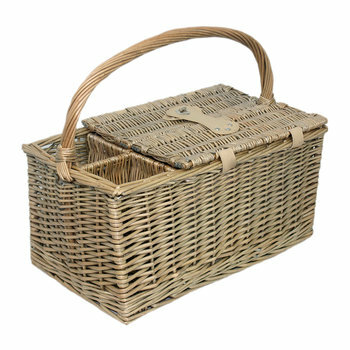 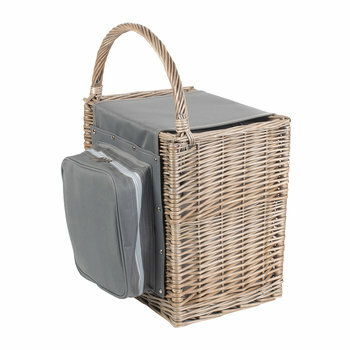 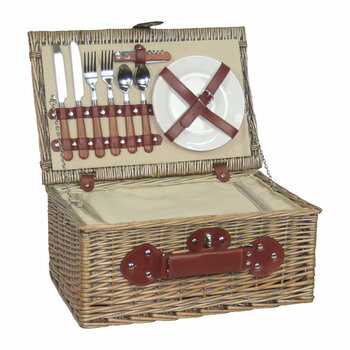 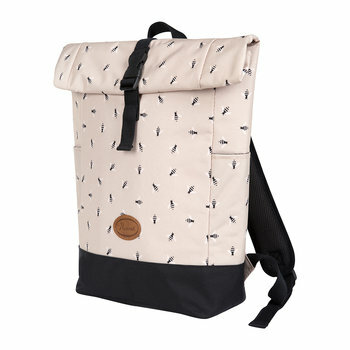 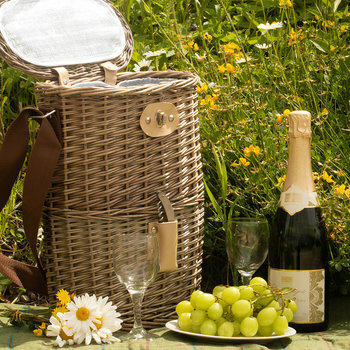 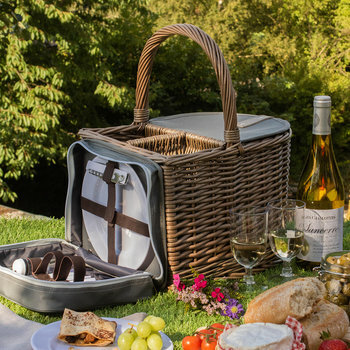 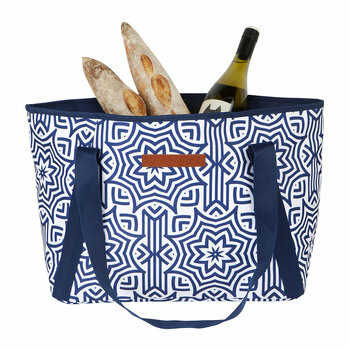 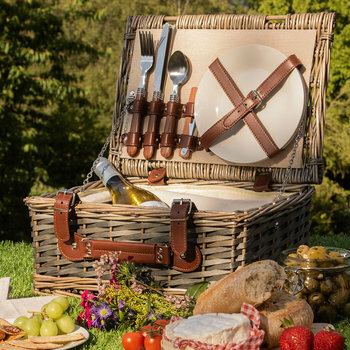 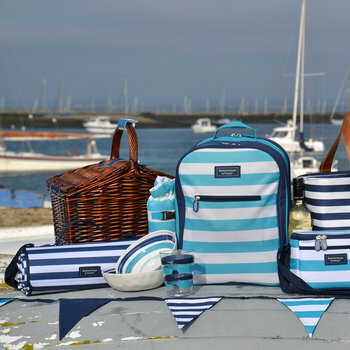 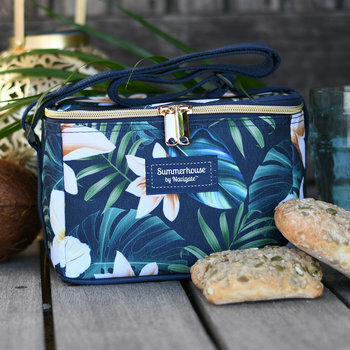 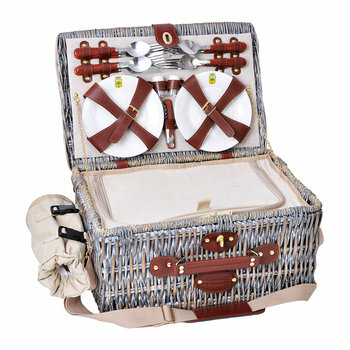 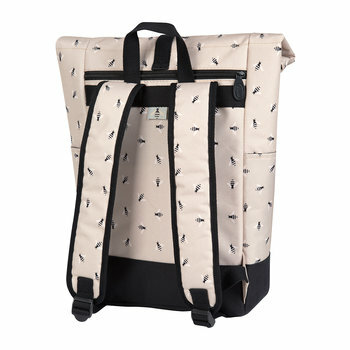 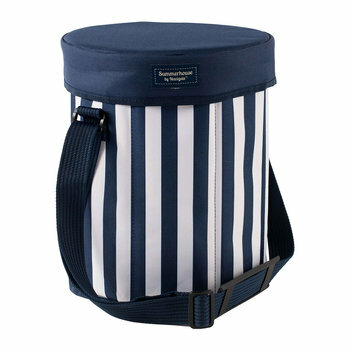 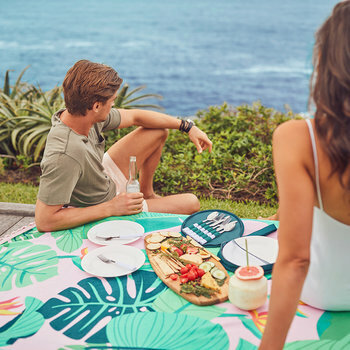 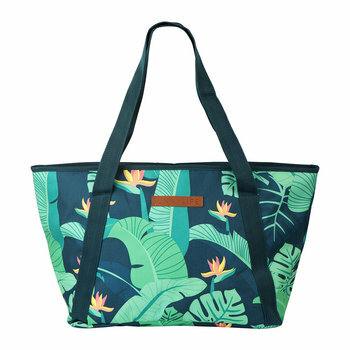 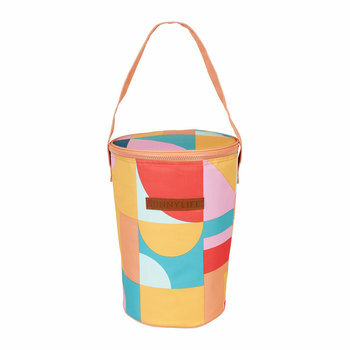 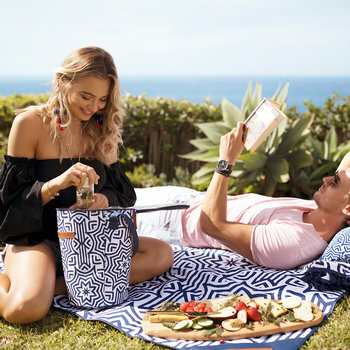 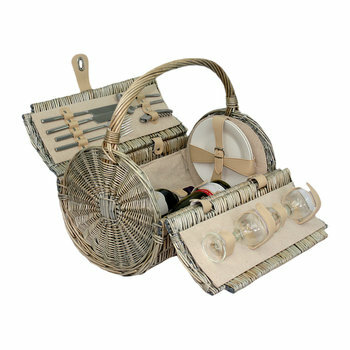 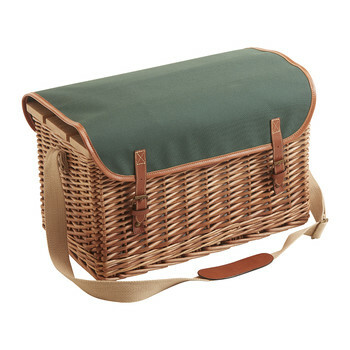 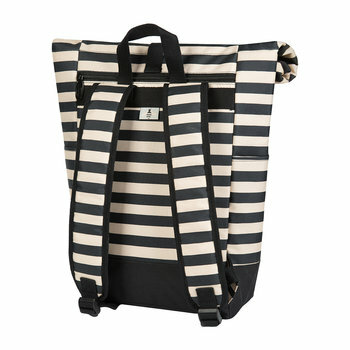 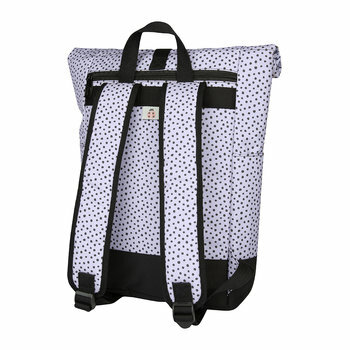 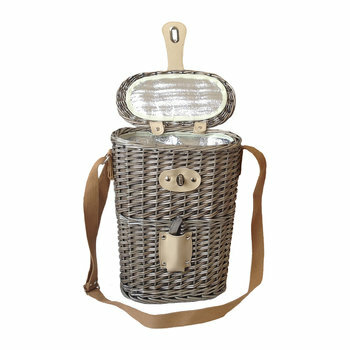 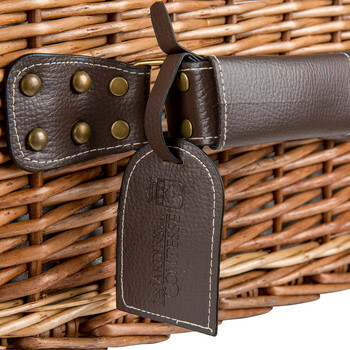 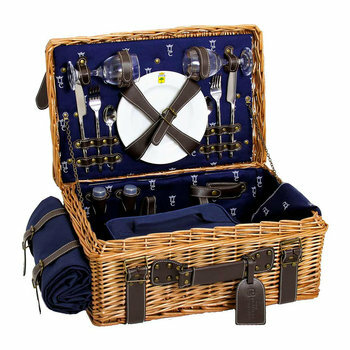 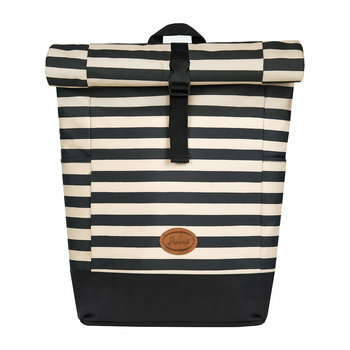 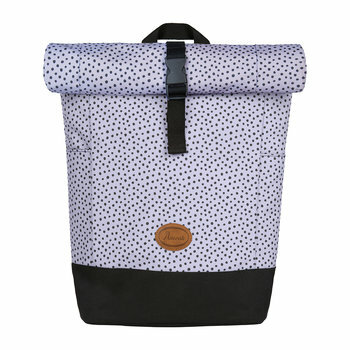 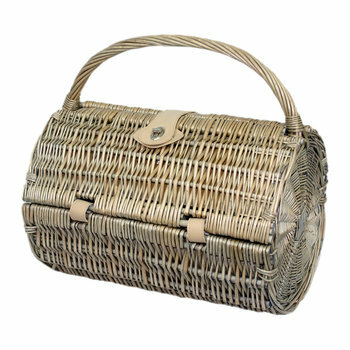 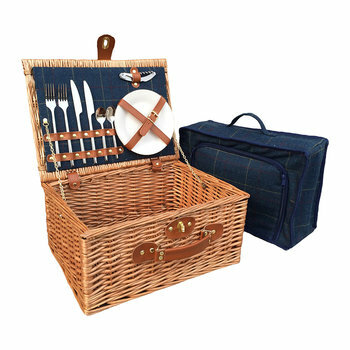 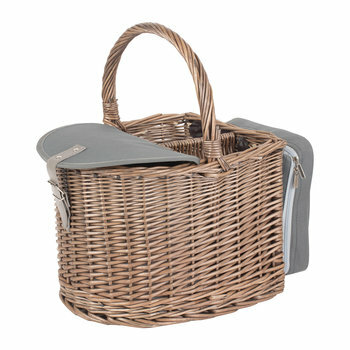 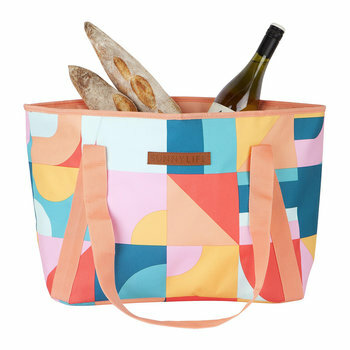 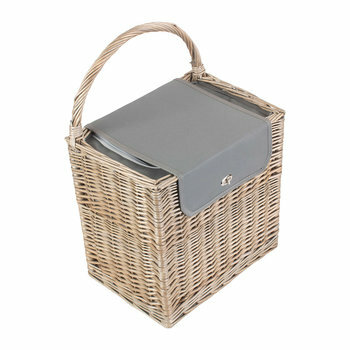 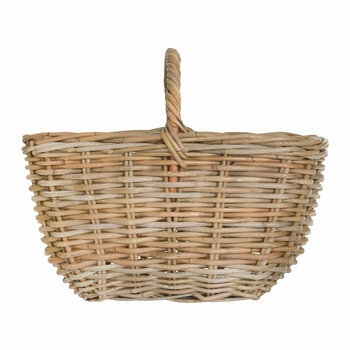 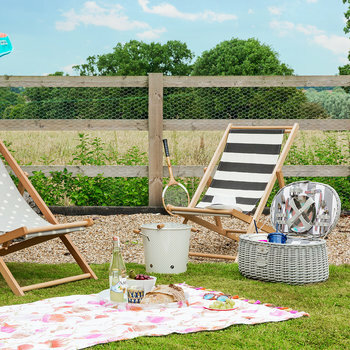 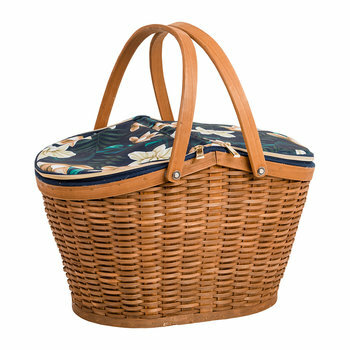 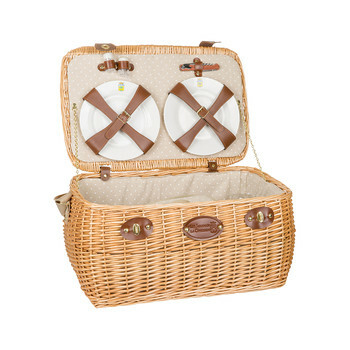 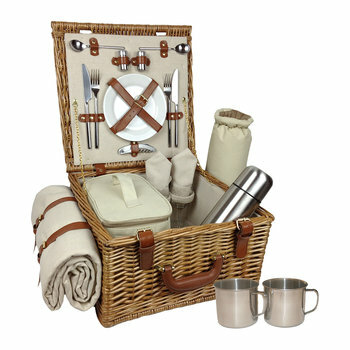 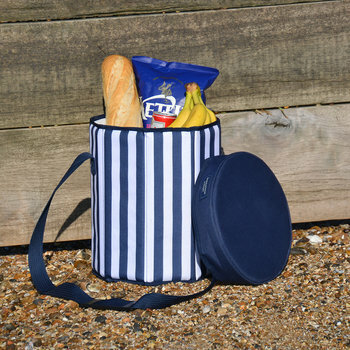 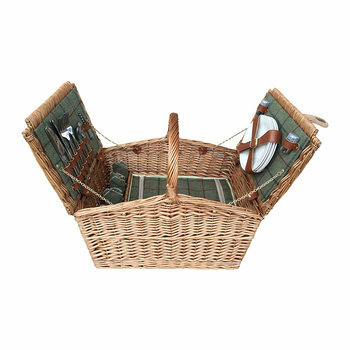 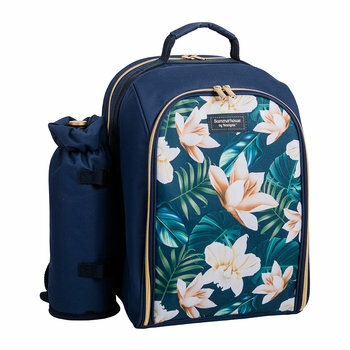 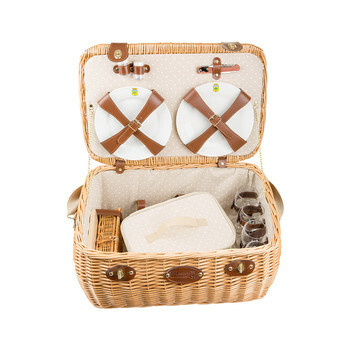 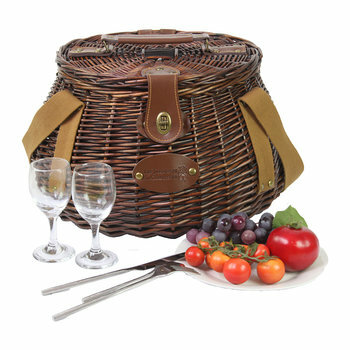 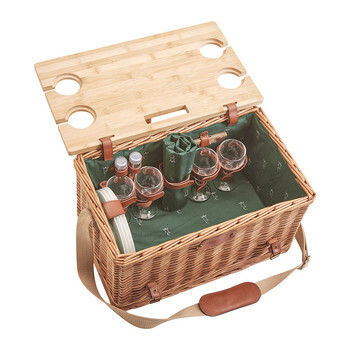 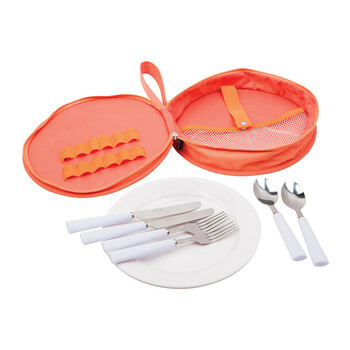 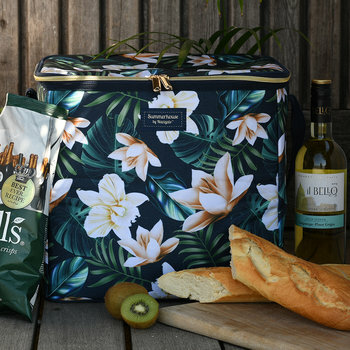 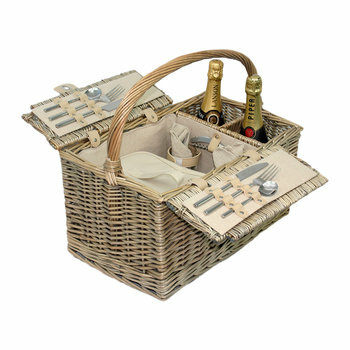 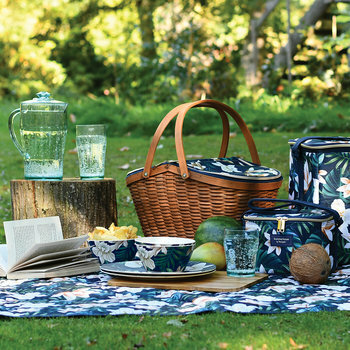 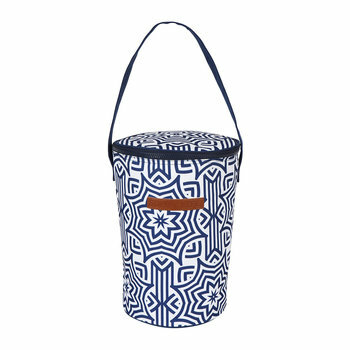 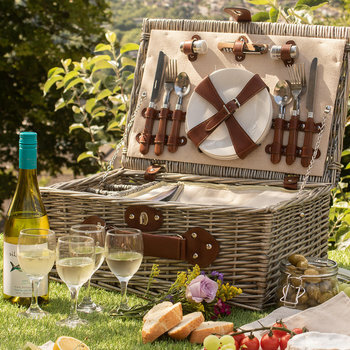 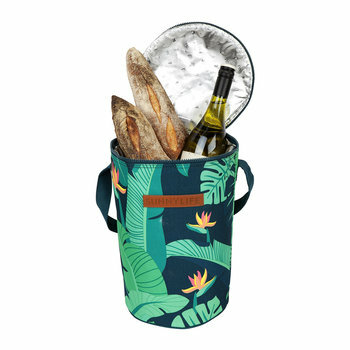 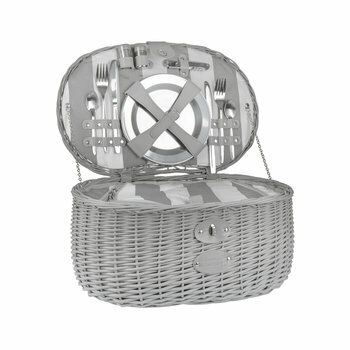 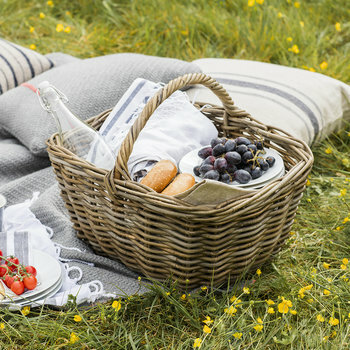 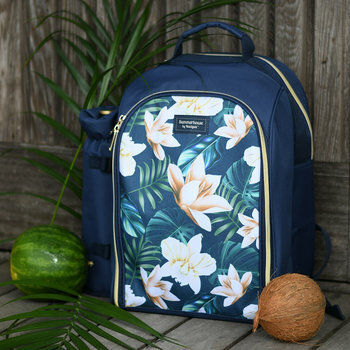 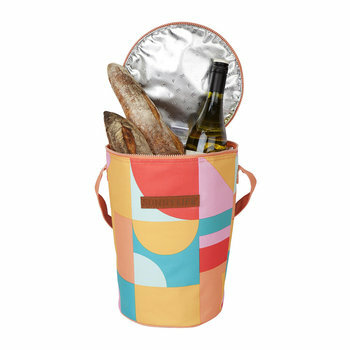 Head out on an adventure with stylish picnic baskets designed to suit any occasion, from picnics in the woods, to champagne lunch at the races and coolbags for extra practicality. 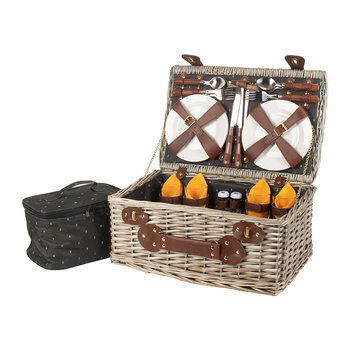 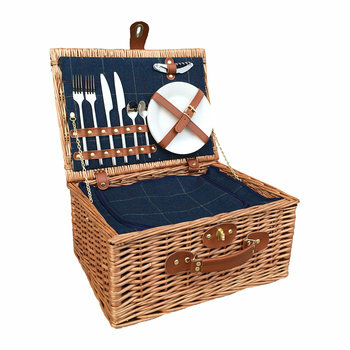 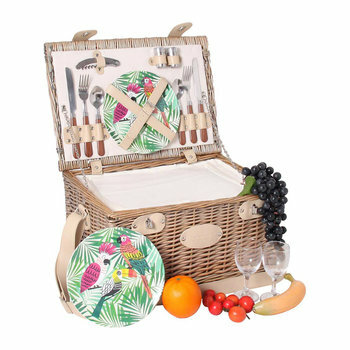 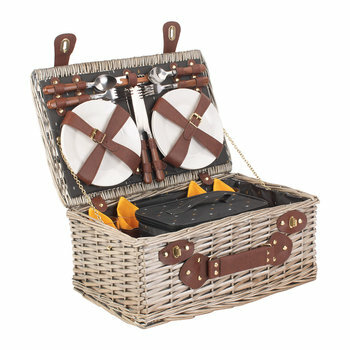 Traditional wooden hampers are revamped with bold patterns, kitted with an interior filled with cutlery, cups and plates ensuring a delightful feast can be enjoyed in any situation. 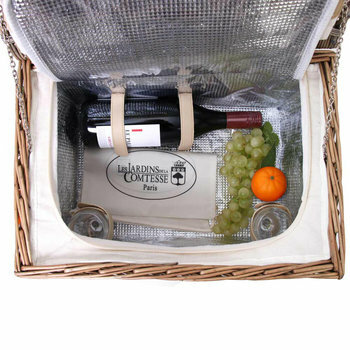 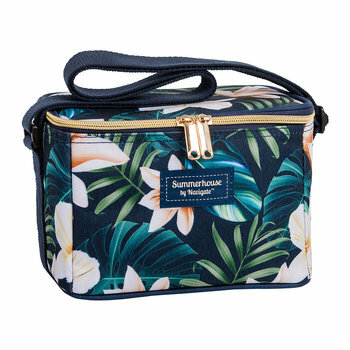 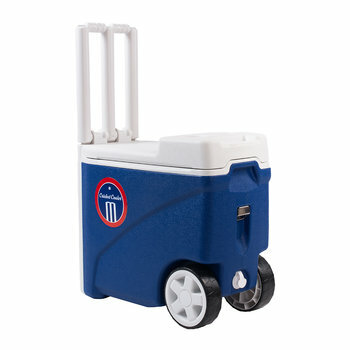 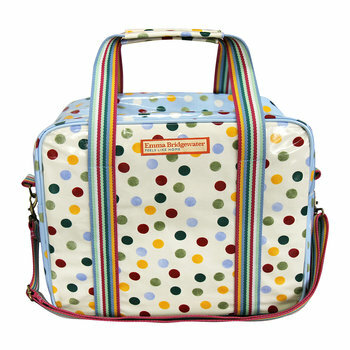 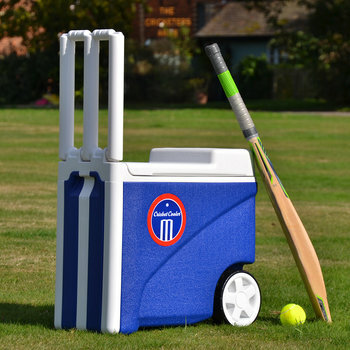 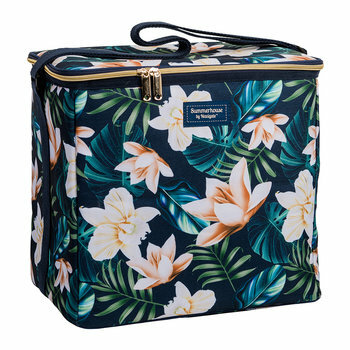 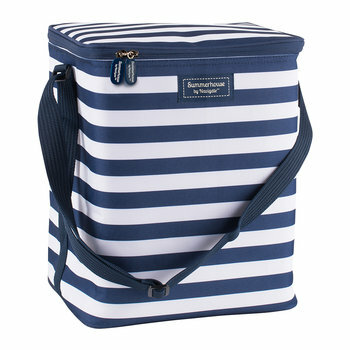 Smaller coolers are ideal for transporting refrigerated snacks on longer car journeys, with specific wine cooler bags to keep that bottle of bubbles cold and refreshing. 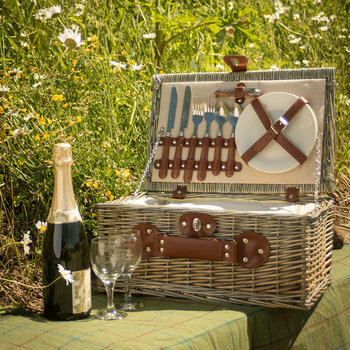 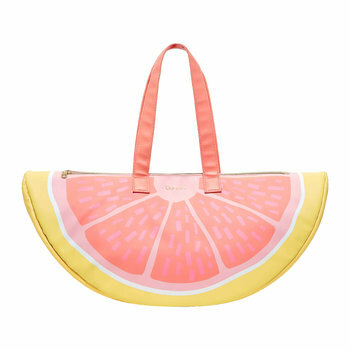 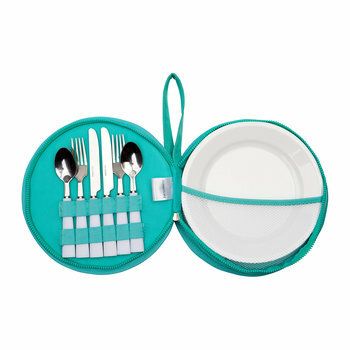 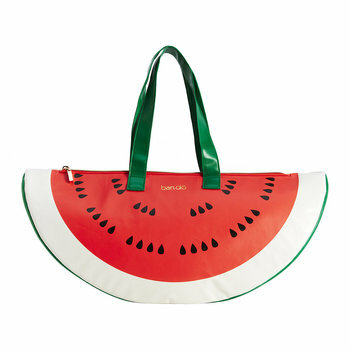 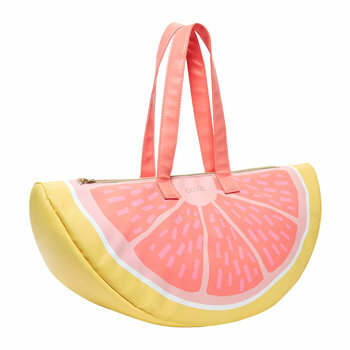 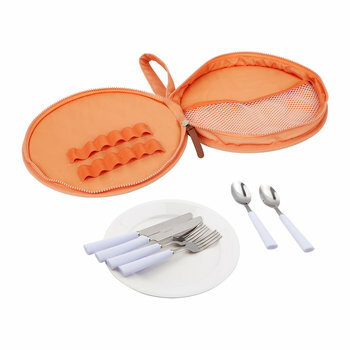 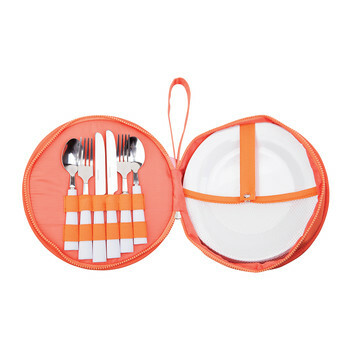 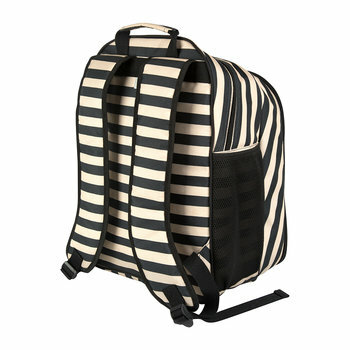 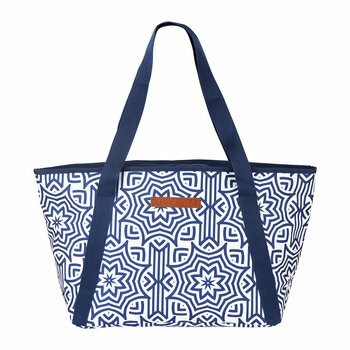 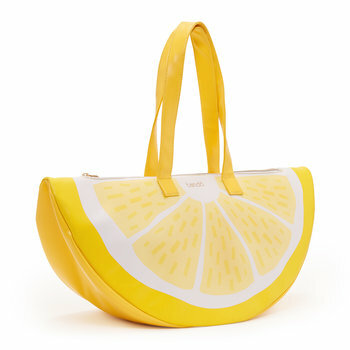 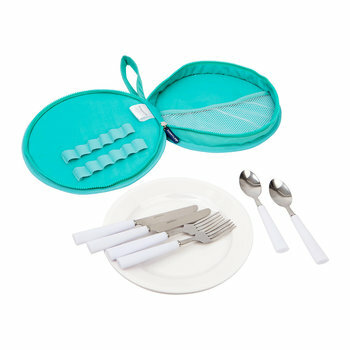 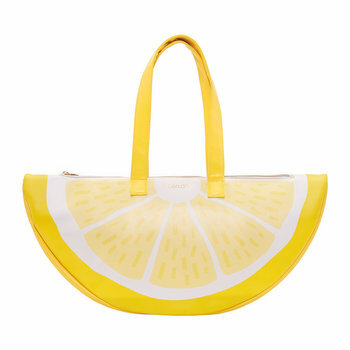 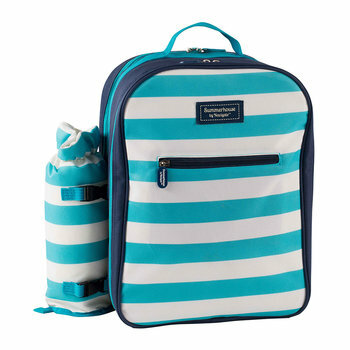 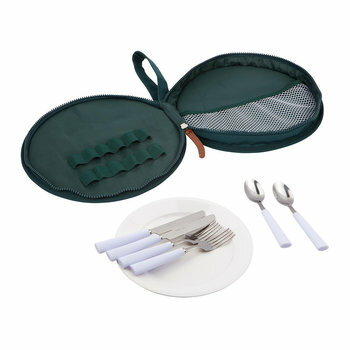 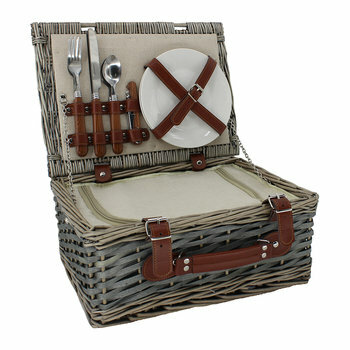 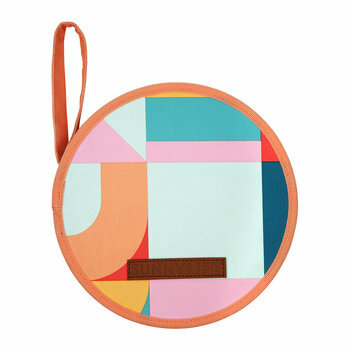 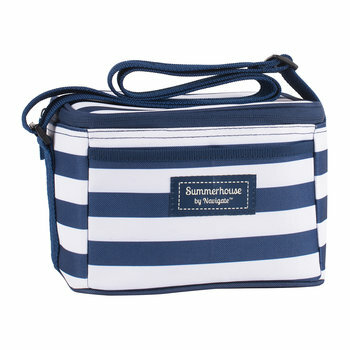 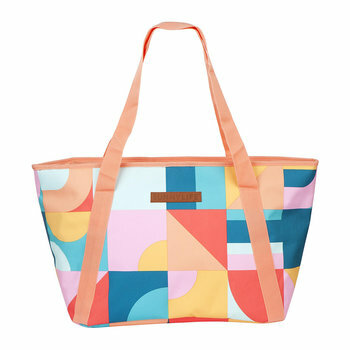 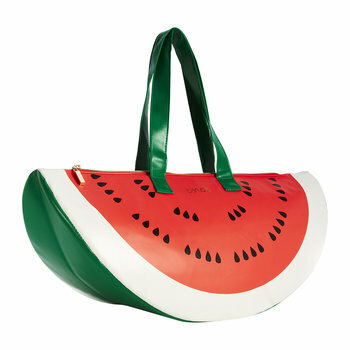 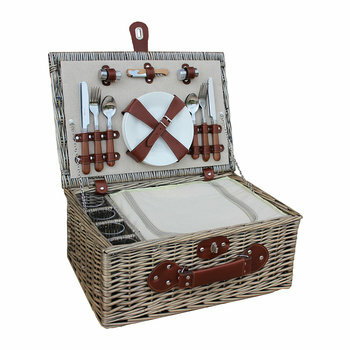 A great gift idea for an engagement or birthday to accompany every summer event.